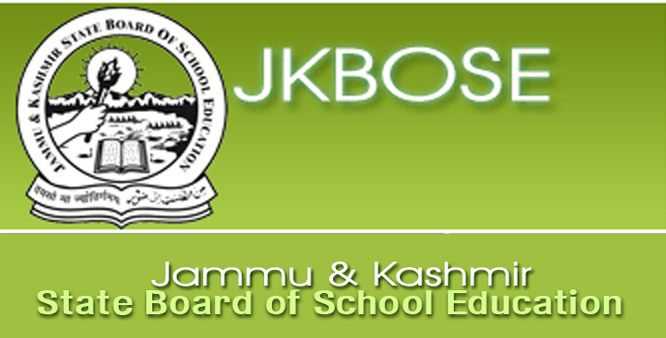 JKBOSE Class 11th Model / Sample Test Papers Test Papers Download Now. J&K Police Question paper for the Post of SI in J&K Executive /Armed/Telecommunication held at 31 centres across on 24 June 2018 Download Now Advertisement Download New Version Of Jkalerts App. Existing user Please Update !! 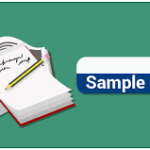 Cluster University Jammu Entrance Test 2018 Sample Question Paper Download Question Paper Advertisement Download New Version Of Jkalerts App. Existing user Please Update ! !